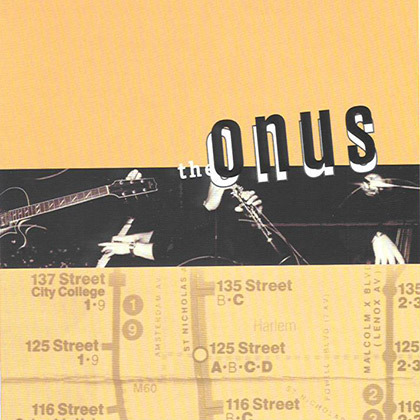 This debut recording captures The Onus Quintet in its infancy. The CD’s program consists of three original compositions by Harper, his inventive arrangement of Stevie Wonder’s “Too High”, and a piece co-written by Harper and then Onus manager Tony Haywood. The album also bears witness to Harper’s early experiments with various instrument combinations within the quintet.